We are Fully mobile. Got logs? we can help turn them into valuable lumber. We are fully mobile sawmill service. We are currently servicing Plummer Idaho, Moscow, Coeur d'Alene, post Falls, Spokane, Northern Idaho, eastern Washington and generally travel 200 miles radius from Plummer Idaho. I am an experienced operator and absolutely love what I do. 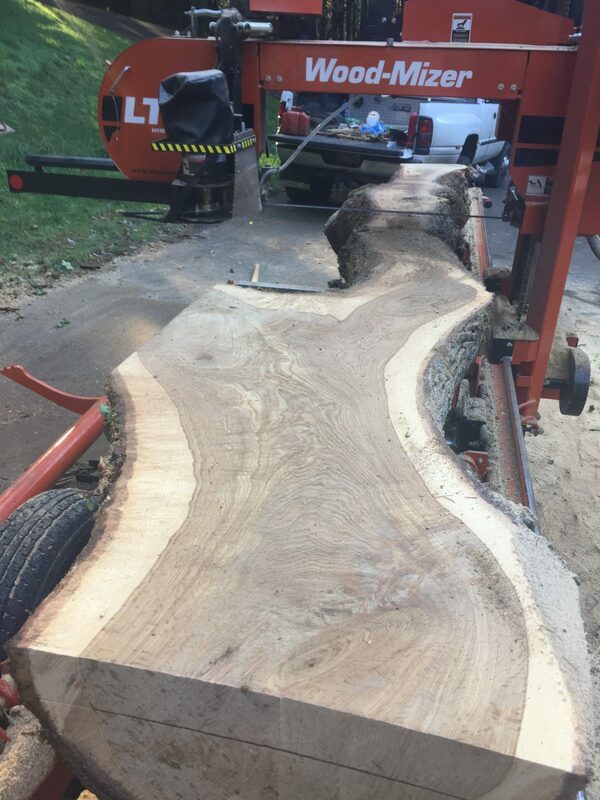 I am using a top of the line Wood-Mizer LT40 Sawmill that not only provides my customers with quality lumber at an affordable rate, it also brings me satisfaction to know that I am providing a valuable service. I treat every job as unique, and strive to provide excellent customer service that usually ends in either returned customers or referrals. Click here for details about my service details and cost. 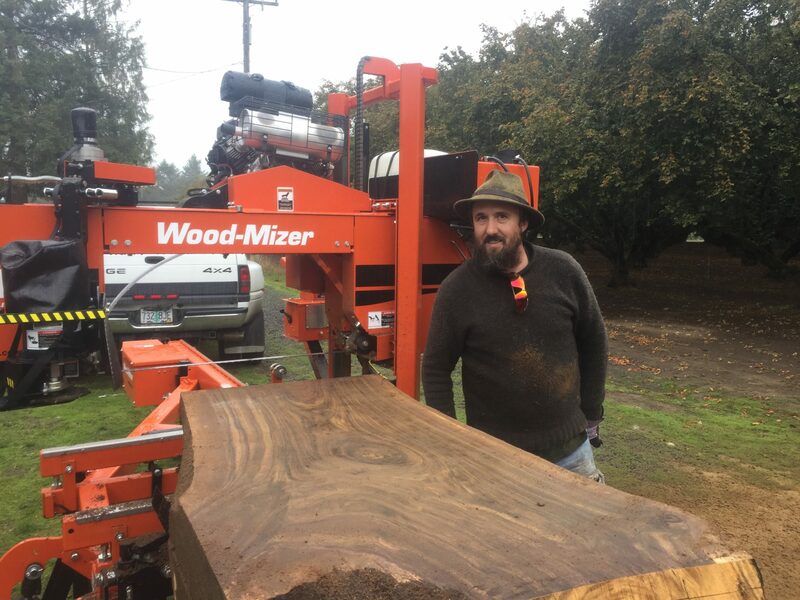 Let me bring my Wide Head Mill to your property to mill your logs into valuable lumber or slabs for your woodworking projects. My new Mill LT40 is High-performance portable sawmill with advanced hydraulic log handling, makes loading large logs a safer operation for me and my customers. With electronic head controls providing accurate cuts at 1/16” increments I can saw logs up to 36” log diameter and up to 21’ log length. 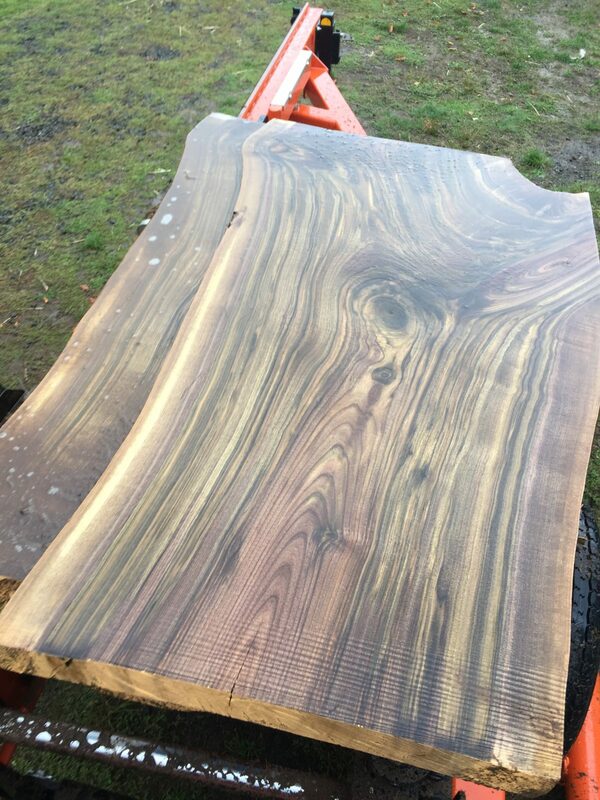 I can mill Slabs with 1 or 2 live edge as well as dimensional lumber and beams. Check out my previous projects below. I’d love to work with you to fill your milling needs, please feel free to call with any questions. Logs to Lumber Idaho, Portable sawmill Northern Idaho, portable sawmill eastern Washington. Sign up to receive updates on projects, and useful milling information in your inbox.